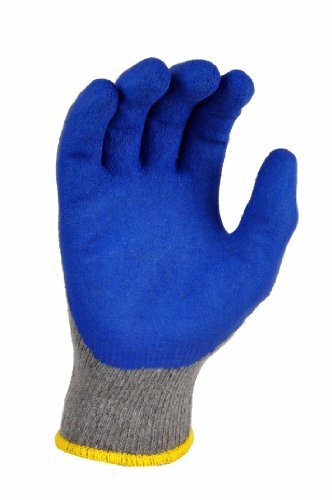 Blue Palm, coated cotton string knit gloves. 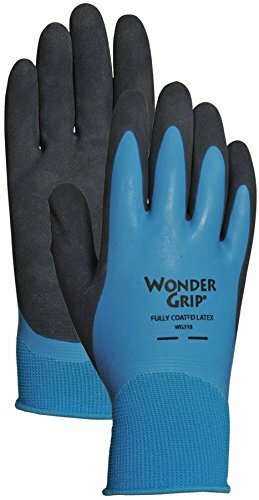 Excellent fit and durability. 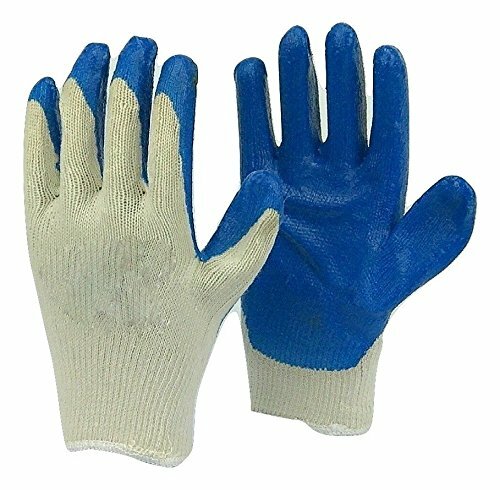 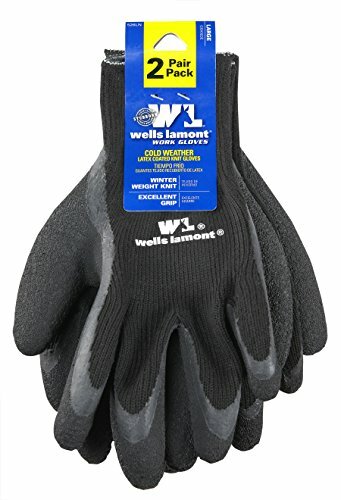 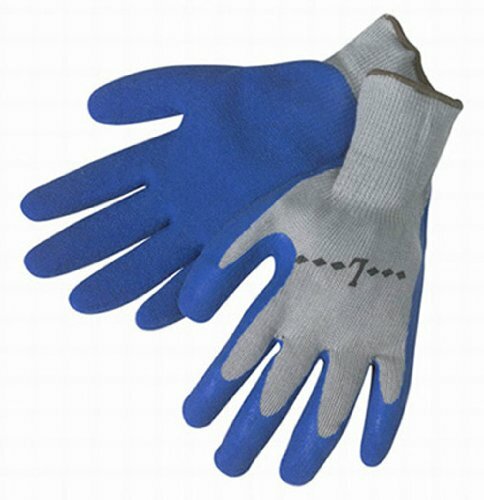 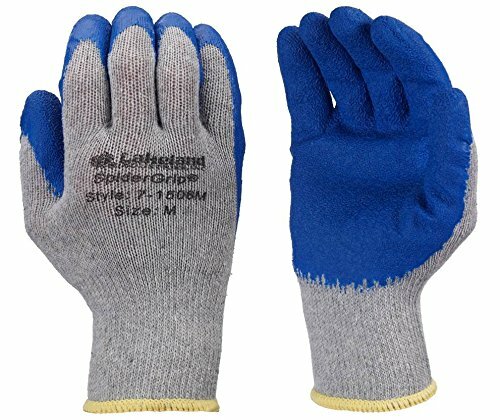 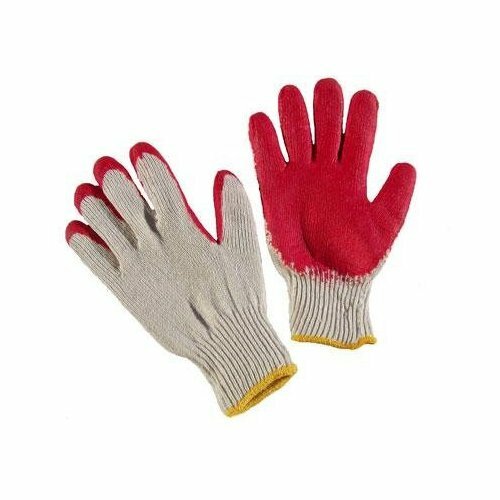 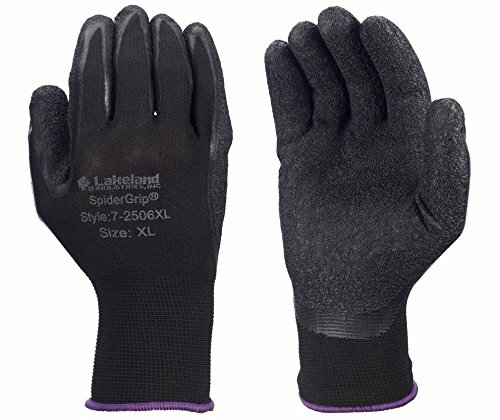 It is the perfect glove for Work sites, Construction, Mechanical Work, Gardening or any other activity where you want the Grip of a Latex glove yet need protection for your hands. 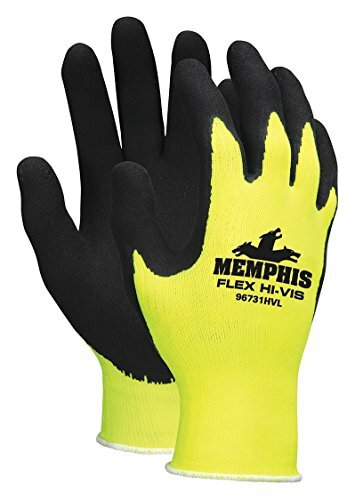 Yellow Hi-Vis/Black Foam Ltx, L. These seamless nylon knitted gloves come with 13 guage yellow highly visible polyester shell. 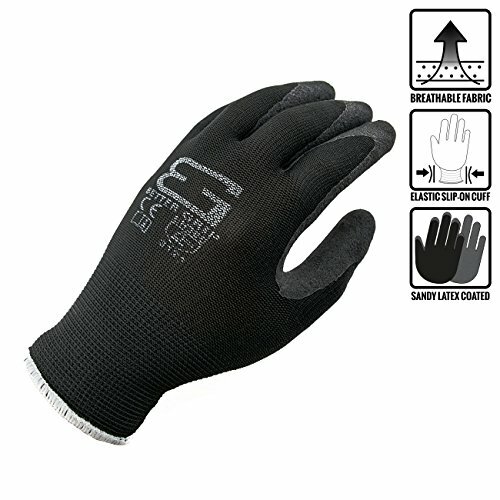 These gloves feature black foam latex dipped palm and finger.